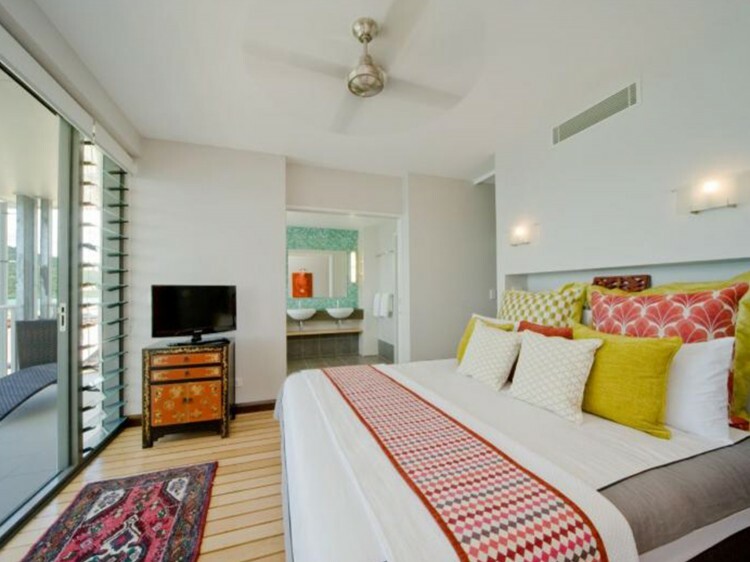 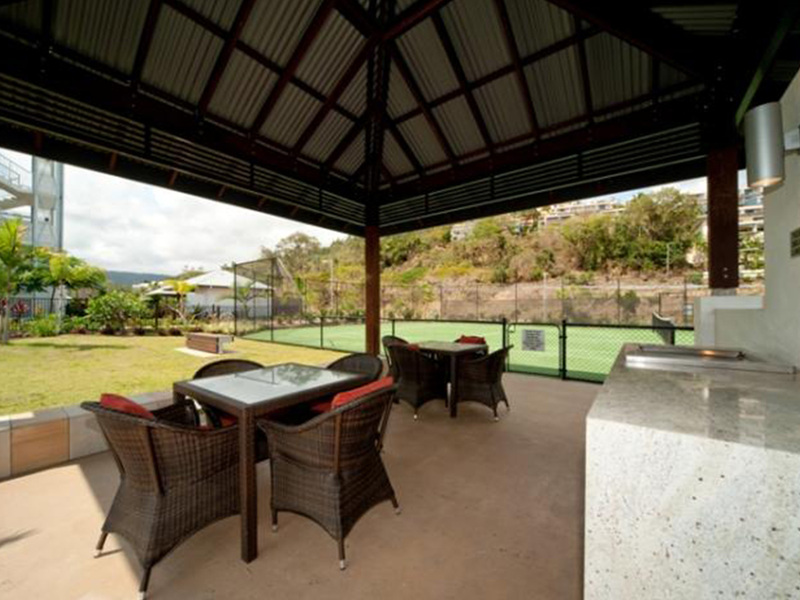 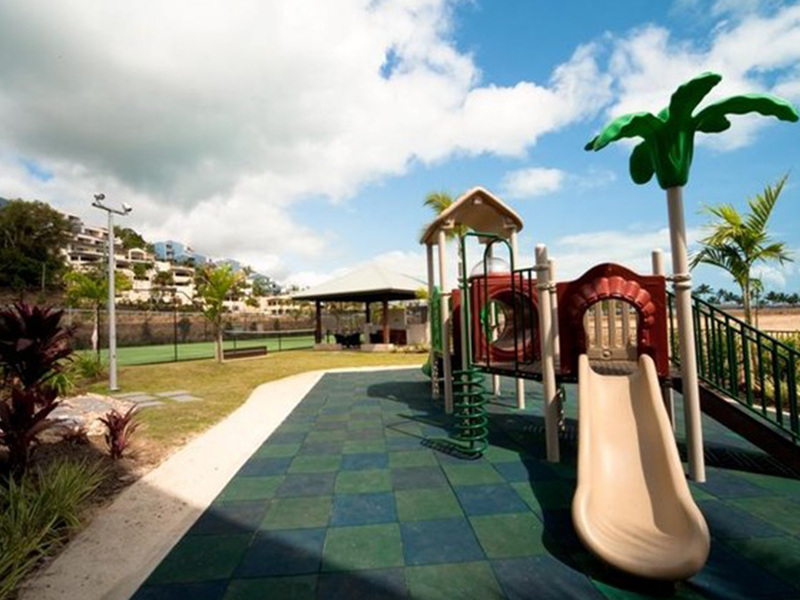 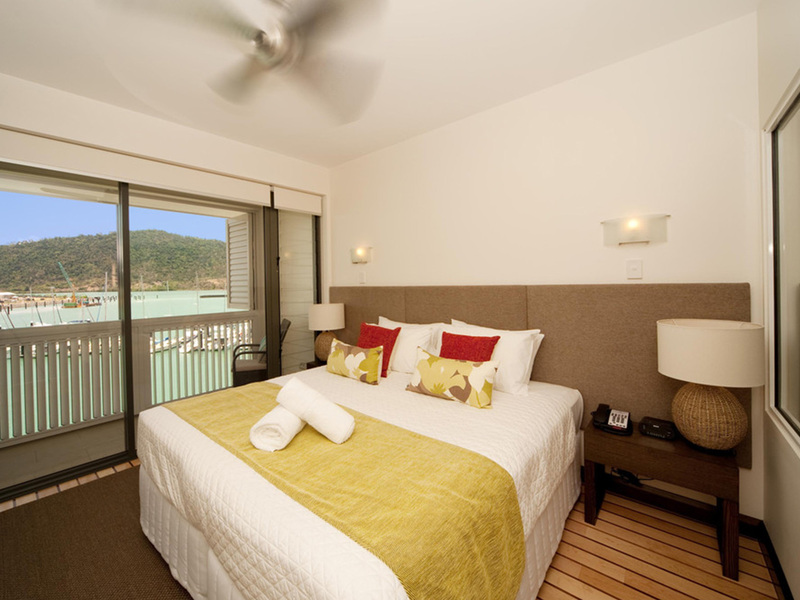 Mantra Boathouse Apartments welcomes travelers to the seaside getaway of Airlie Beach, a popular destination for divers and pleasure boaters heading to the Whitsunday islands and on to the Great Barrier Reef. 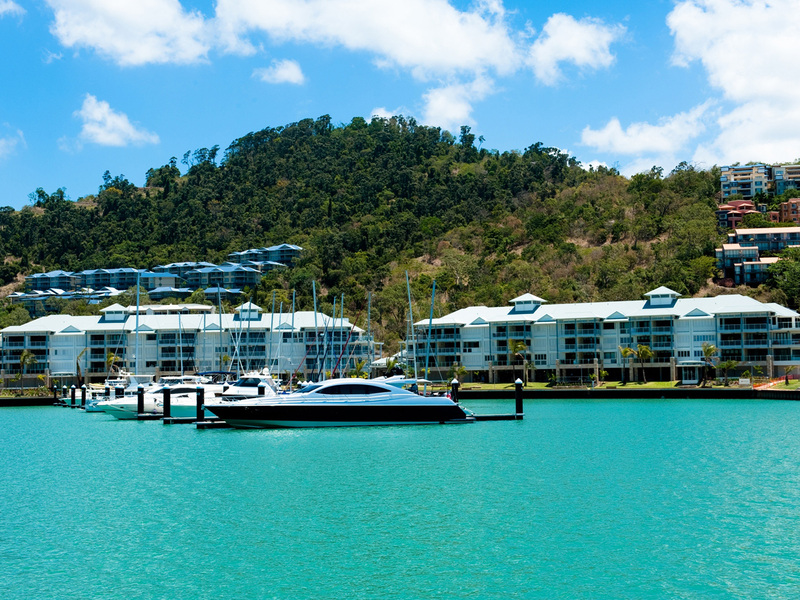 Once a magnet for sun-seeking backpackers, Airlie Beach now attracts families, honeymooners, and ocean enthusiasts to enjoy the beautiful Whitsunday Coast sailing on a private yacht, exploring reefs on a dive tour, or swooping for a spectacular view from a seaplane. 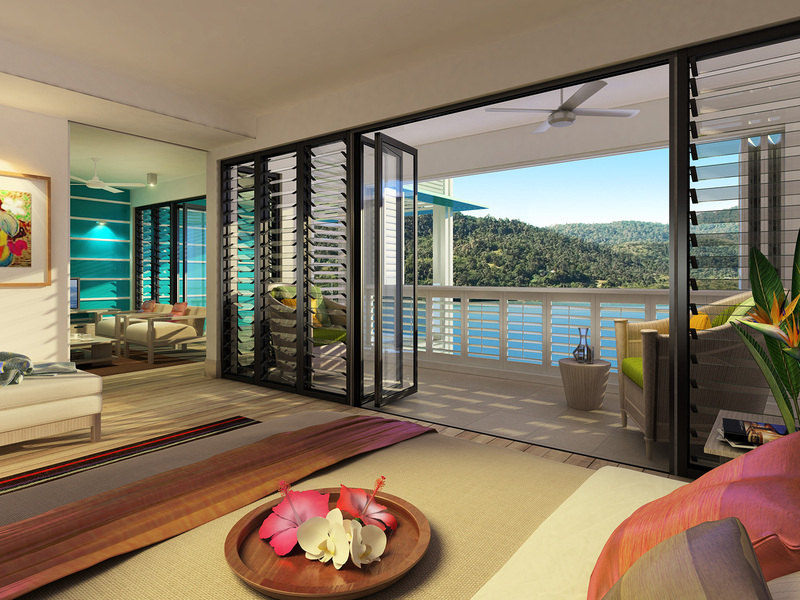 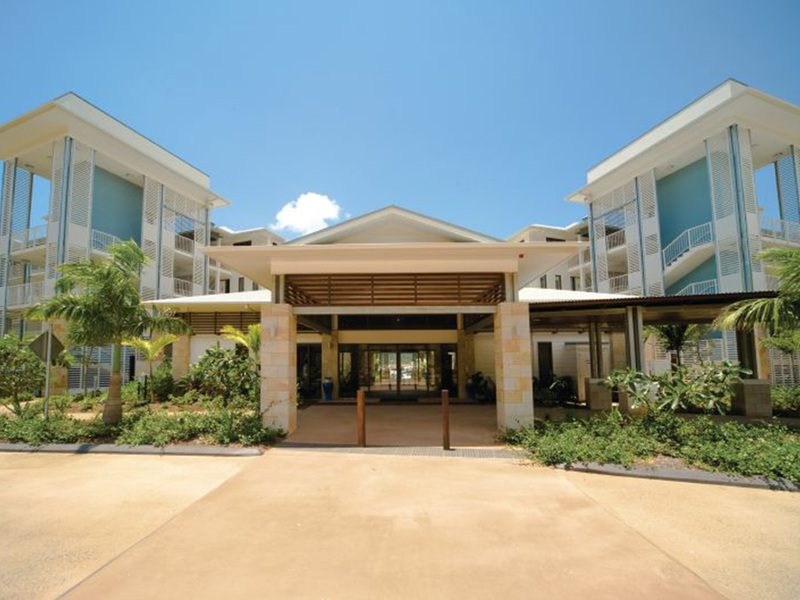 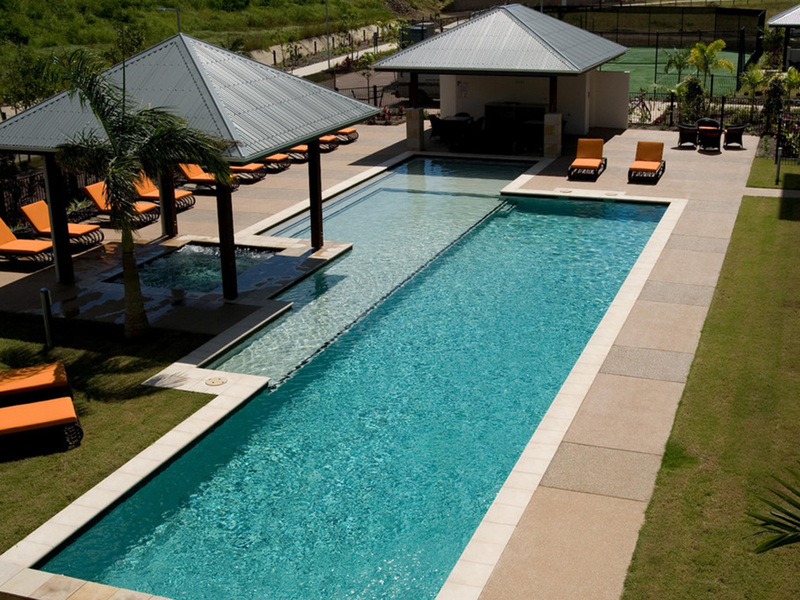 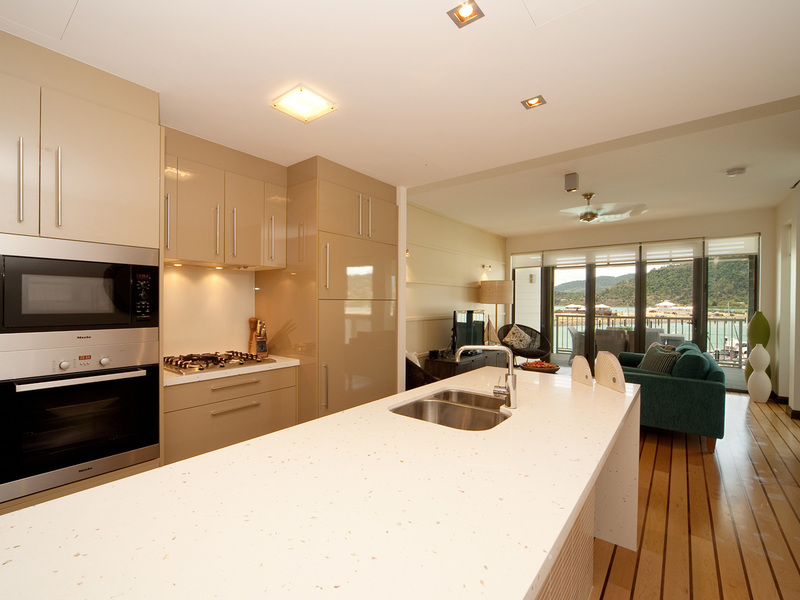 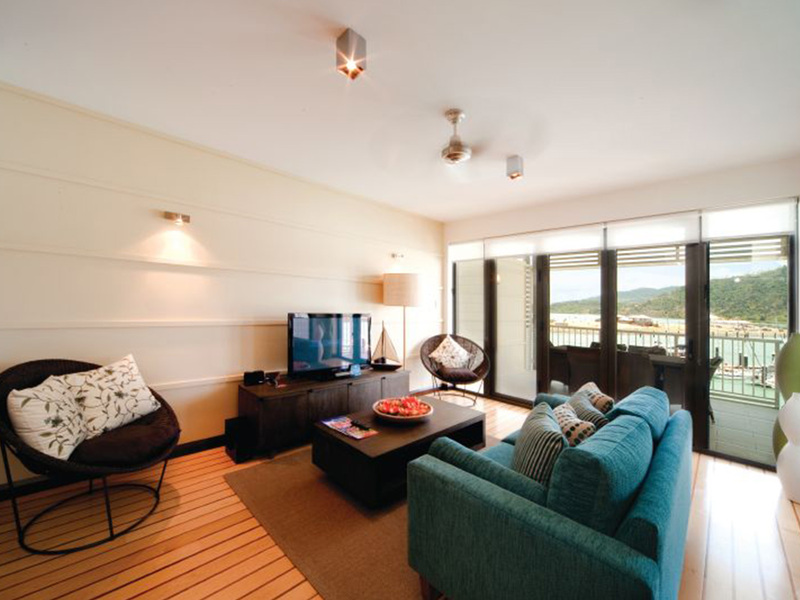 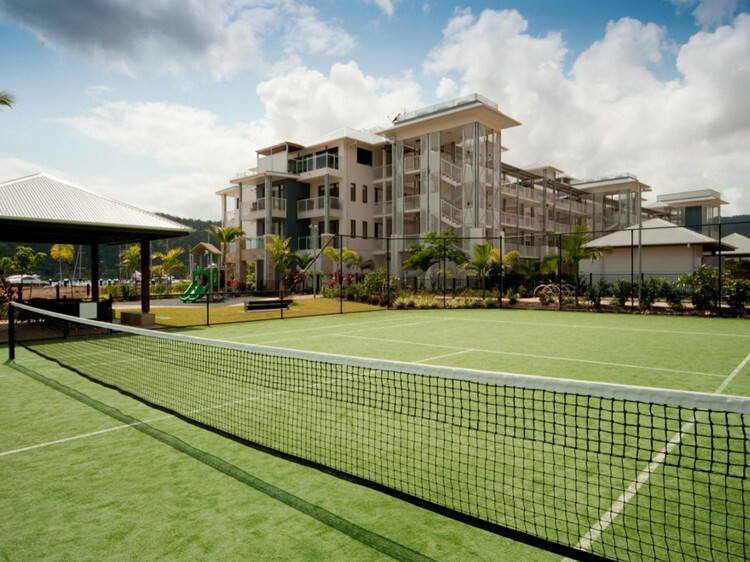 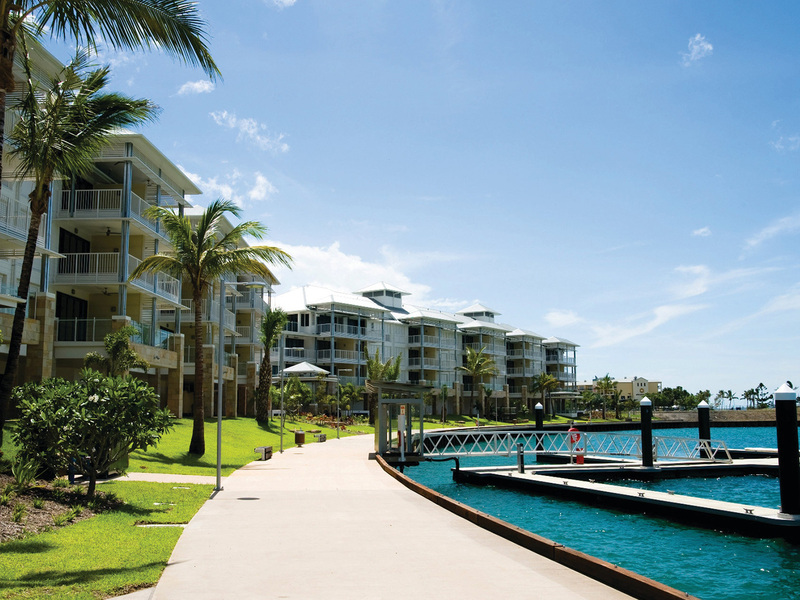 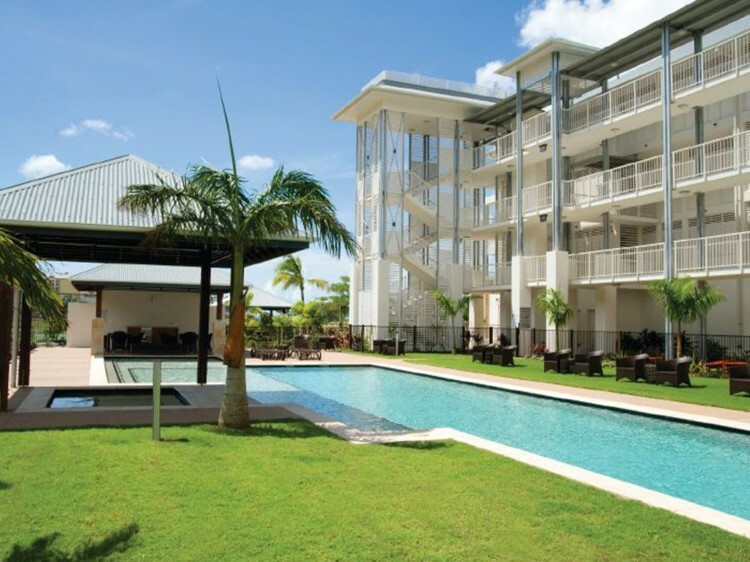 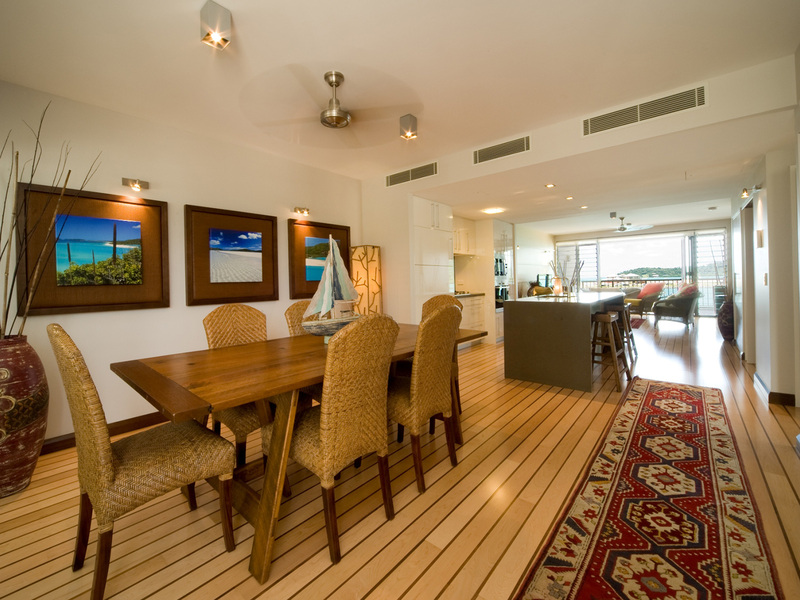 Mantra Boathouse Apartments is are just steps from the Airlie Esplanade and shops and restaurants along the boardwalk. 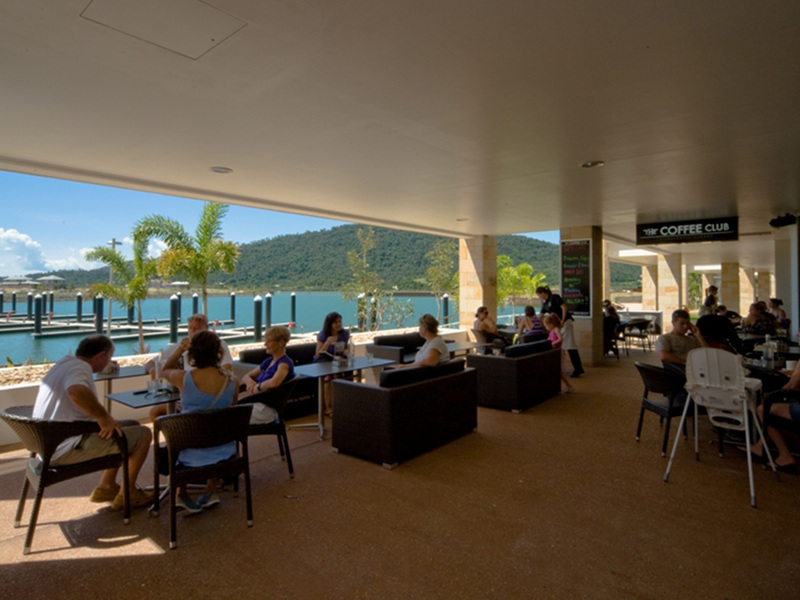 Airlie Beach’s active resort town atmosphere attracts the young-at-heart with street cafes, pubs, nightclubs, and a farmer’s market that livens up the waterfront on Saturday mornings. Mantra Boathouse Apartments has a No Party Policy which is strictly enforced.